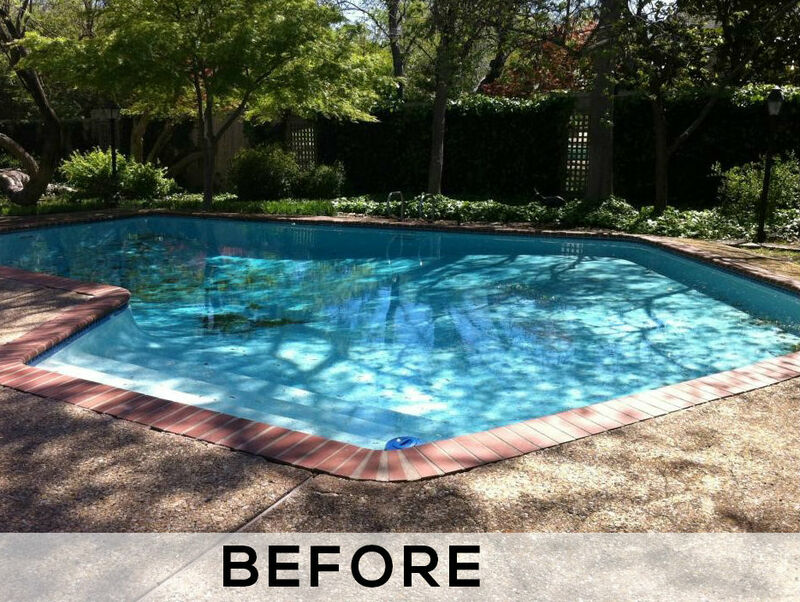 You love enjoying your pool in the Spring and Summer, but ready for an update to the look, feel or finish? 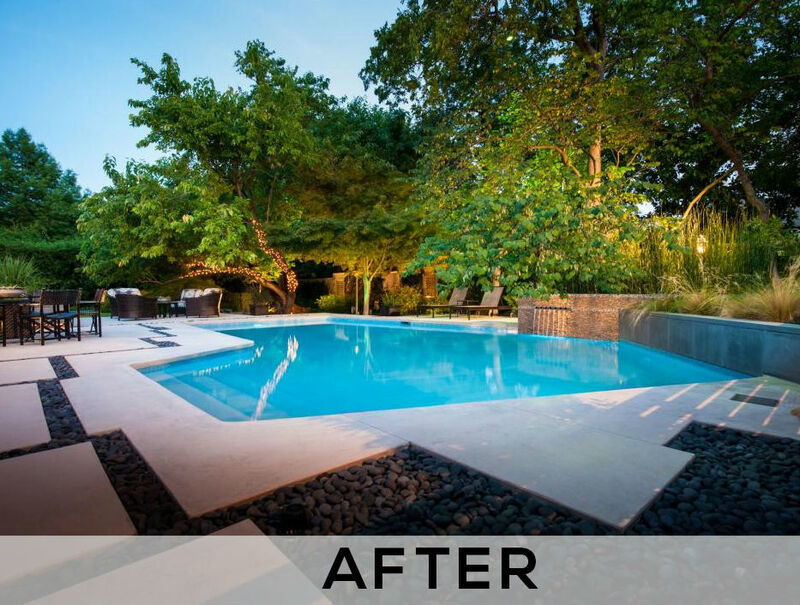 If so, it’s time to consider a swimming pool remodel or swimming pool renovation. 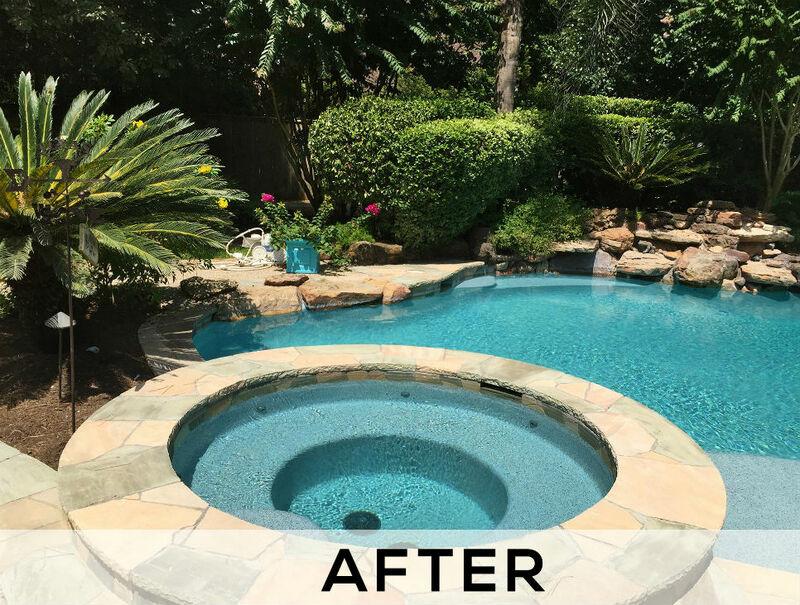 In addition to weekly pool service and quality pool repairs, Beyond Blue Pools can help give your pool the makeover it deserves. You’ve probably already seen our work all over Spring, TX area and didn’t even know it. 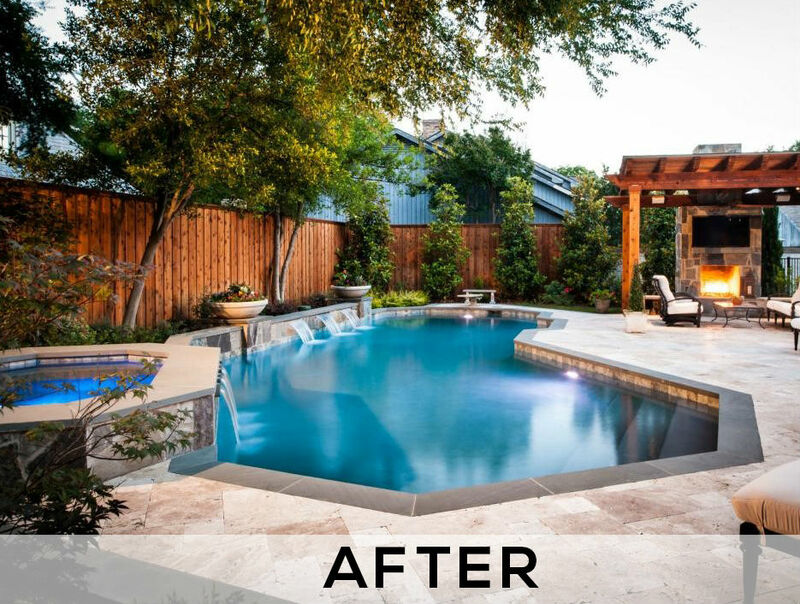 Just as a point of clarification for homeowners, industry professionals often use the phrases “pool remodel”, “pool resurface” and “pool replaster” interchangeably. 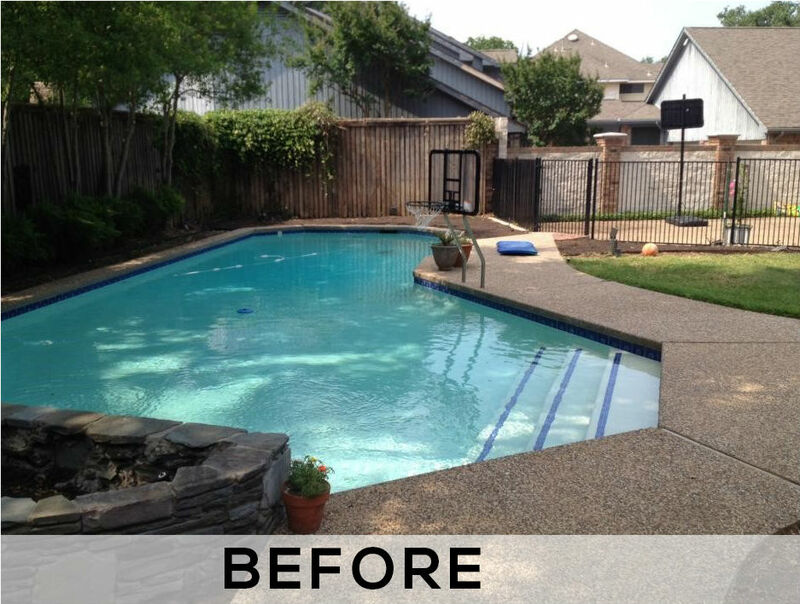 So if you’re looking for pool remodeling, pool resurfacing or pool replastering in Spring, TX then Beyond Blue is the crew for you. Note: Each of these pool finish options has unique strengths and benefits. 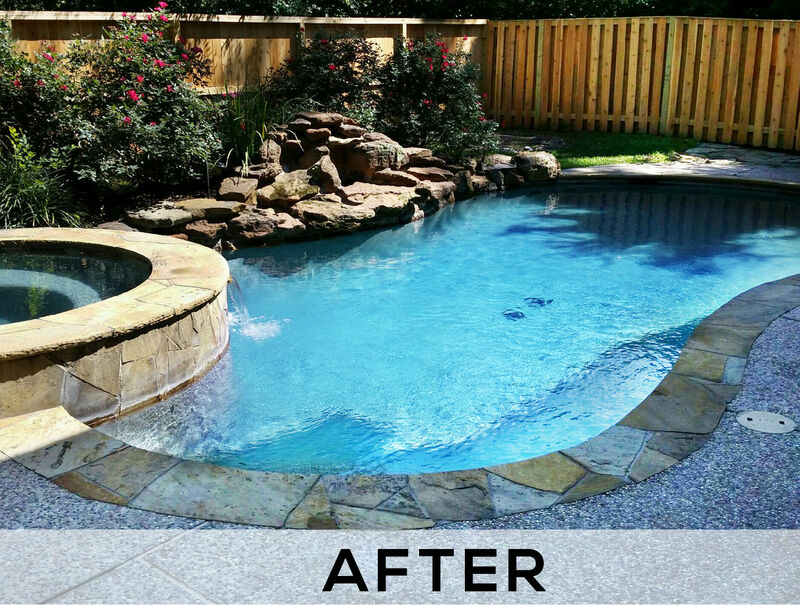 Call today to schedule a pool remodel consultation with our Spring, TX team to learn which finish is best for your desired look. 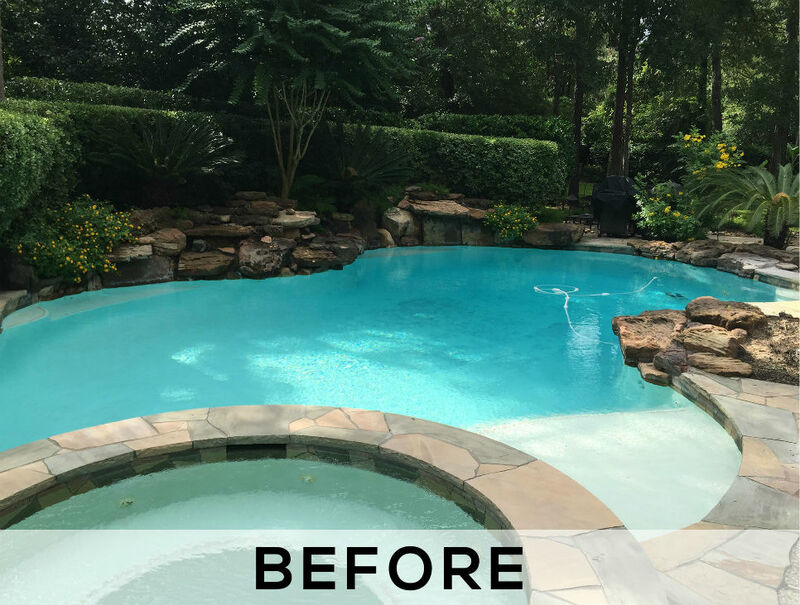 A beautiful new pool finish needs a beautiful updated pool surround and pool coping to truly transform your backyard into a Spring, TX oasis. 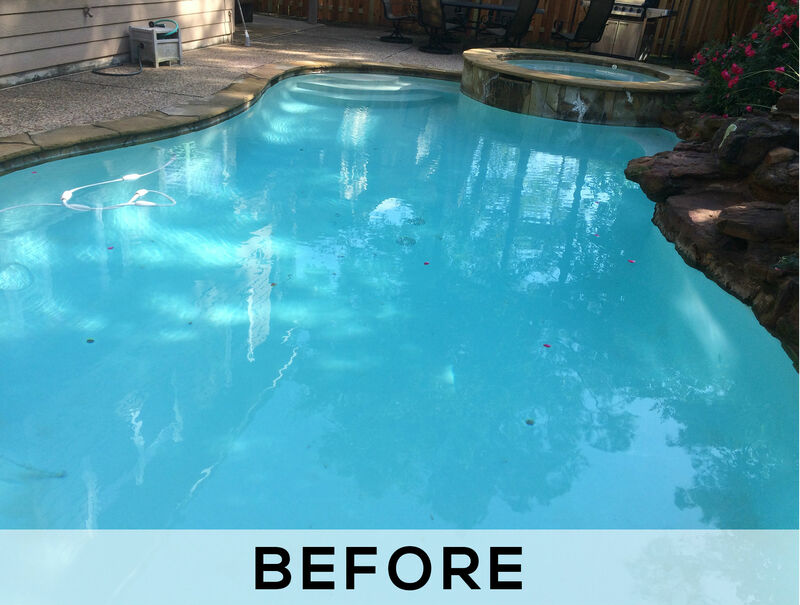 With easy financing available, Beyond Blue Pools is committed to making pool remodels in Spring, TX as simple as possible. That’s why we’ve partnered with some of the nation’s largest and most experienced sources of home improvement financing. Apply today and you’re one step closer to enjoying you’re beautifully updated and upgraded pool, increasing the value of your home, and frustration-free fun in the sun with your family.